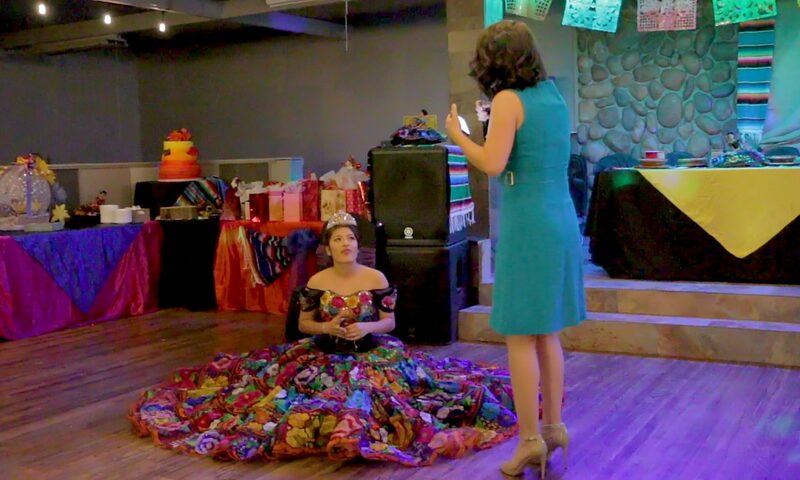 This is my first Quinceañera! I had a great time spending the day with April’s family and friends in Commerce City, and got to learn a lot about the culture! Along with this highlight reel, I produced a full-length video and DVDs for the family. It’s pretty much like a wedding package. Posted On June 12, 2018 in Wedding/Events with 0 Comments.